Who composed the Upanishads? There is no definite answer to this question. This problem is not confined to literature or scriptures of Hinduism only. One of the fascinating truths about Hindu culture is that since ancient times the scholars of India who composed the great works such as the epics, the Puranas, or the Sutras, did not believe in taking credit for their work. If you visit the temples of India or the cave paintings at Ellora, Ajanta and other places, you may find on the walls scratches made by modern vandals, but you will not find in them the names of the individual artists and sculptors who created them. It was partly because ancient scholars and artists of India believed that they were the authors of their works, but considered God the source of all knowledge and creativity. Hence, for them taking ownership of their creations amounted to taking credit for God's work and incurring its karmic consequences. Another important reason was that most of the works were the result of collective effort of many individuals. It was especially true in case of art and literature. While the Upanishads are ascribed to the four Vedas, the authors of the Samhitas and Brahmanas were not necessarily the authors of the Upanishads. The major Upanishads in their current form seem to have originated from various ancient Vedic schools (sakhas) and teacher traditions. Their fragmentary nature becomes self-evident when you notice the arrangement of sections and various verses. Since the knowledge of the Upanishads was secret, their authorship also remained a secret. Tradition recognizes god Brahma as the source of all Vedic knowledge, including the Upanishads. 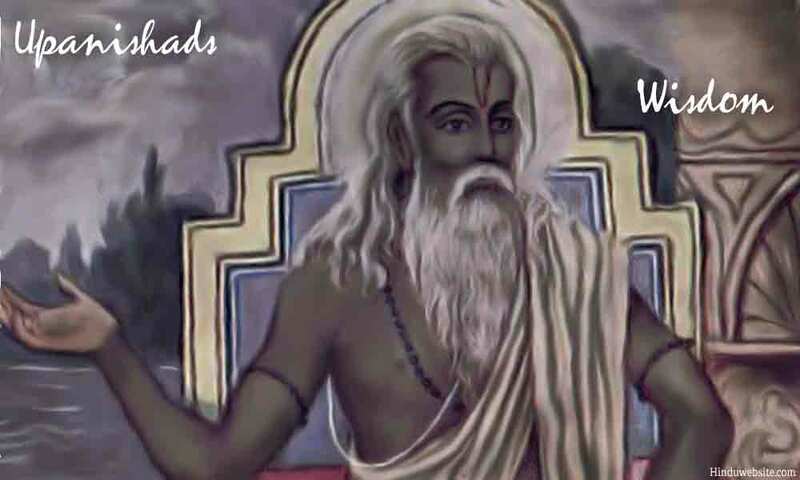 He imparted them to his mind born children(manasa putras) and some Manus, and from them the knowledge flowed down through several ancient lineages, whose names are often mentioned in the Upanishads. It is said that the Upanishads were composed originally by seers in an inspired state. They were not the result of reflection or observation, but inner illumination. The seers saw the truths in their heightened awareness and expressed them in verse form. The verses from the ancient Upanishads such as the Chandogya and Brihadaranyaka suggest that some of the earliest teachers of the Upanishads were kings and warrior princes and sometimes the most erudite Brahmana scholars approached them for knowledge and instruction.